I will be exhibiting at the Pod Gallery in Bishop Auckland. Monday 8th February 2016 to Saturday 19th March. Opens 10 - 5pm each day. 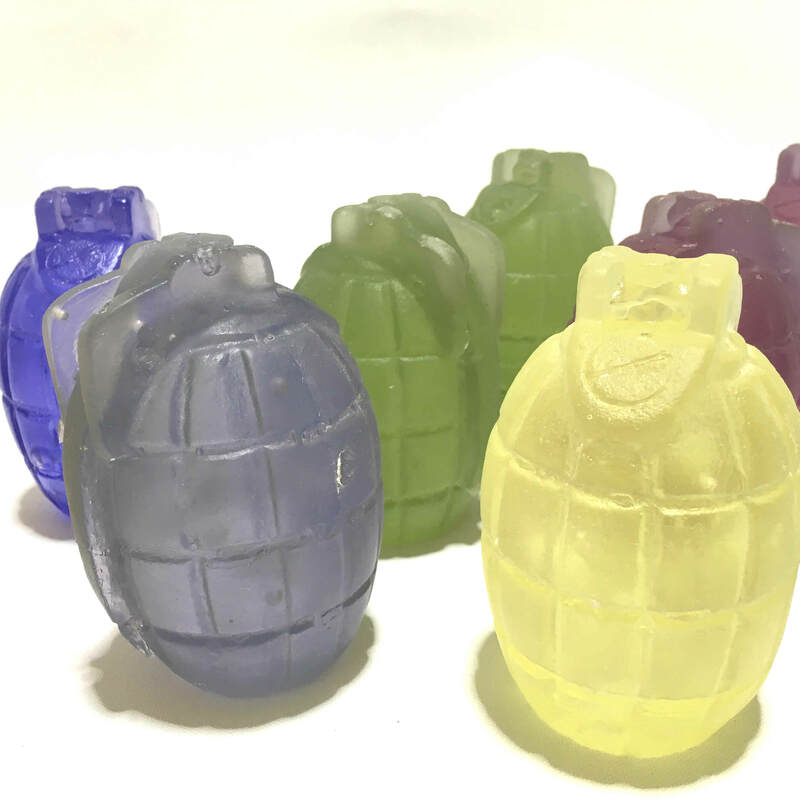 My piece is a selection of hand made cast glass hand grenades. Beautiful but deadly. 70,0000 made with a 7 second fuse.